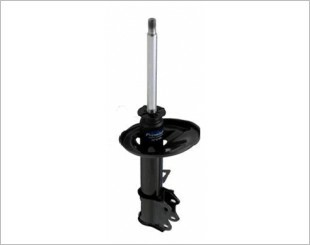 The KYB Excel G Shock Absorbers are built to restore a vehicle's original handling and control characteristics due to the worn out OE part. 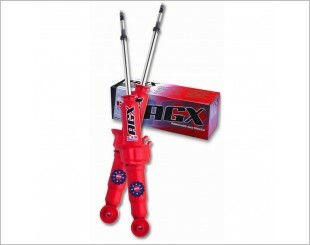 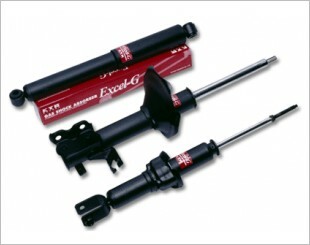 The KYB AGX is a shock absorber that can be manually adjusted to provide fast, easy on car damping rate changes to allow drivers to tune their performance. 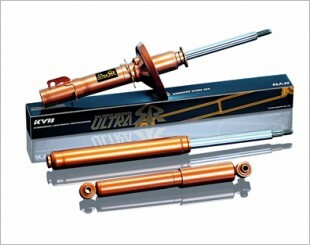 The suspension must evolve together with the advance of high-end sedans. 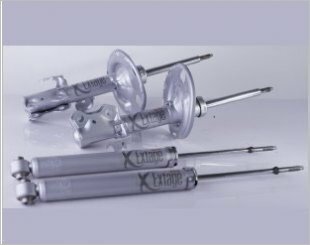 Extage: A new beacon for premium shock absorbers. 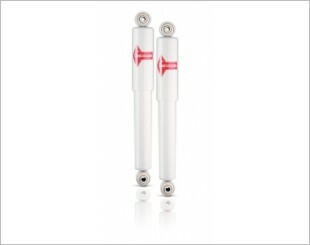 The KYB Gas-a-just is a montube shock absorber design that increases a vehicle's stability, handling and control over the twin-tube design. 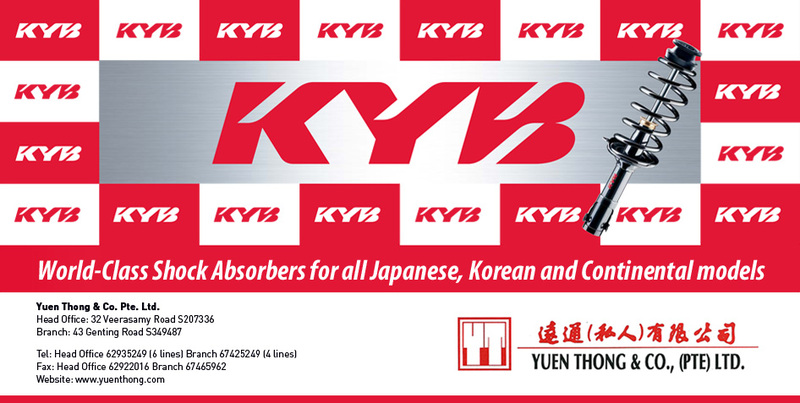 The KYB Premium is specially designed to compensate for the accumlated wear and tear on other parts of the suspension system, giving you a smooth ride. 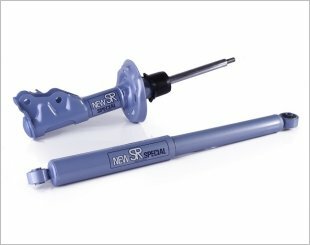 The Ultra SR is specially designed for excellent driving stability with maximum safety for the ambitious sports driver with high demands on road handling.